S. stocks, according to many measures, are the most over-valued in history. We live in a Bubble Zone! 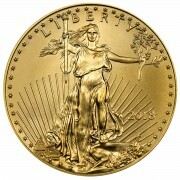 Read Mystery Markets, Bubbles, and Less Risky Gold. 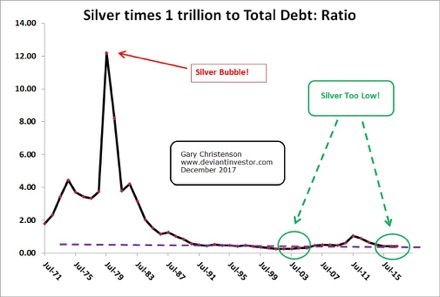 But “they” claim gold and silver are volatile and dangerous. 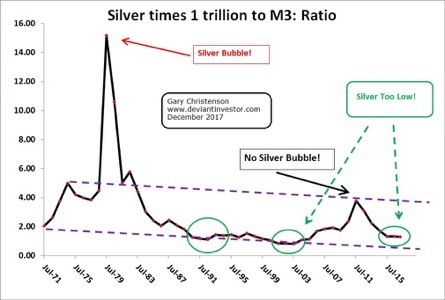 Gold and silver might go up or down (for a few years) when measured in digital currency units created from “thin air” by corrupt central banks. 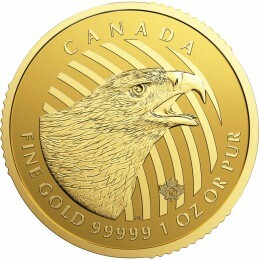 Gold in 1971 was $42 and is about $1,250 today. 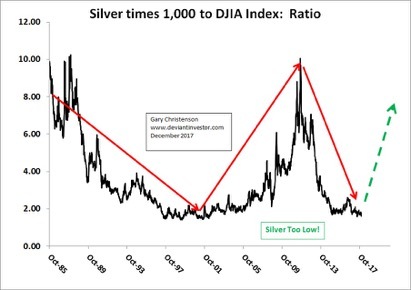 Silver prices have increased similarly as central banks devalued the dollar. For other examples of volatile and dangerous prices, consider the price chart for Global Crossing stock or Enron stock. Or the NASDAQ 100 from 2000 to 2002 (down 84%). Or the S&P 500 Index from 2007 – 2009. Graph the ratio of silver to the Dow Jones Industrial Average over 30+ years. 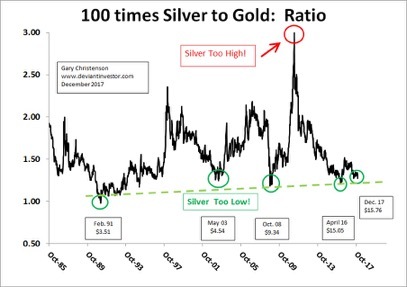 The ratio is low, as it was in 2001 when silver sold for under $5.00. 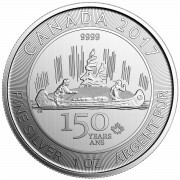 In late 2017 the DOW is too high and silver is inexpensive. Both will reverse. 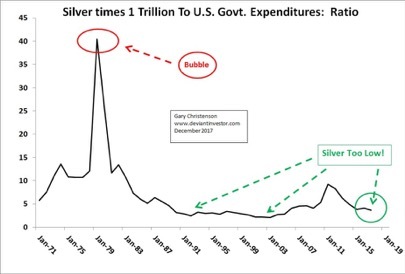 Silver in late 2017 is inexpensive compared to M3, National Debt, government expenditures, the Dow and gold. 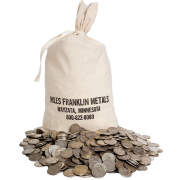 Call Miles Franklin and tell them Gary says it’s time to BUY SILVER!